The full tang CC-02 has a long cutting edge and a very sharp, semi clip point blade, which makes it ideal all-round hunting and outdoor knife. 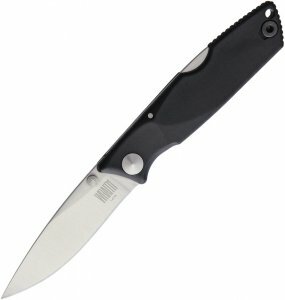 It is very well balanced and feels light in hand, however the blade has enough weight in it to take on some serious chopping duties. 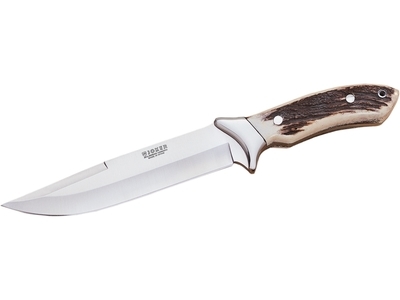 The Stag handle provides a unique piece for each discerning owner and is ergonomically designed to fit your hand perfectly. 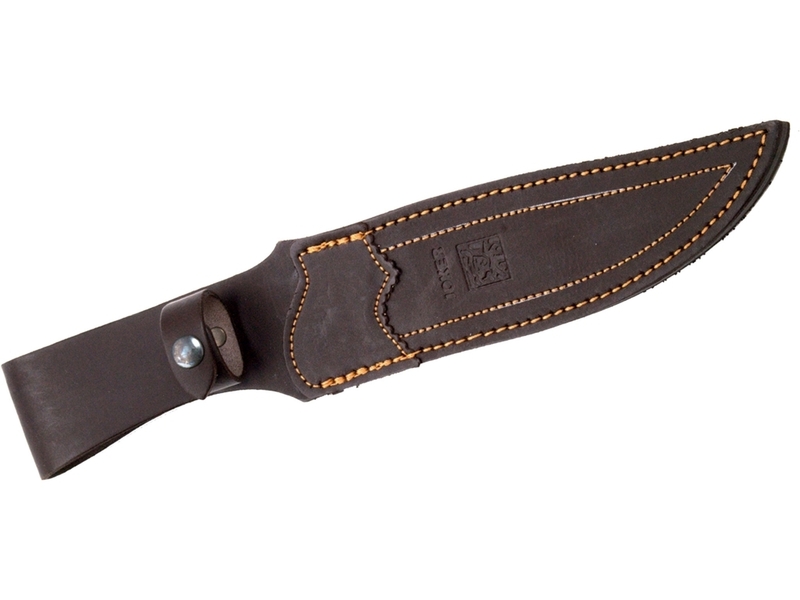 As with all Joker knives, it comes with a very well made thick leather sheath.